New Price!  Corris Gray Metallic 2018 Jaguar E-PACE S AWD 9-Speed Automatic 2.0L I4 Turbocharged Adaptive Cruise Control w/Queue Assist, Adaptive Speed Limiter, Blind Spot Assist, Cold Climate Package, Drive Package, Heated Washer Jets, Heated Windshield, High Speed Emergency Braking, Keyless Entry, Radio: Meridian 380W Sound System, SiriusXM Satellite Radio HD Radio, Softgrain Leather Heated Steering Wheel. 21/28 City/Highway MPG Long term financing and low interest rates are available for qualified buyer's with approved credit. 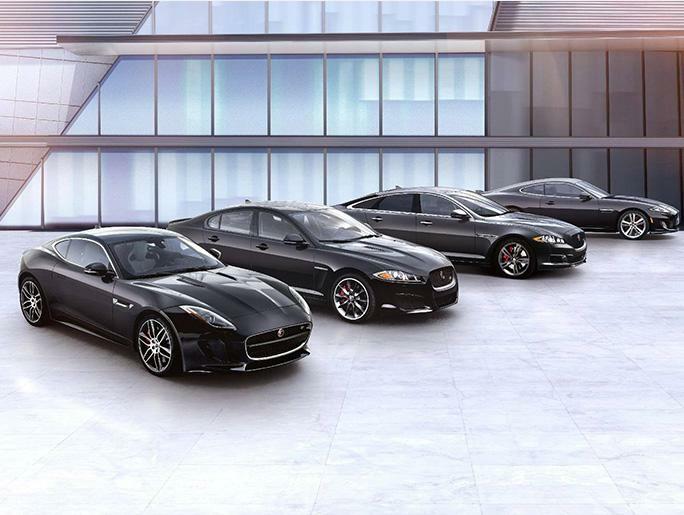 JLR Long Island operates three convenient locations to assist with your vehicle purchase and ownership experience: Jaguar Land Rover Glen Cove, Jaguar Land Rover Huntington, and Jaguar Land Rover Southampton. Visit us at www.JLRLongIsland.com.